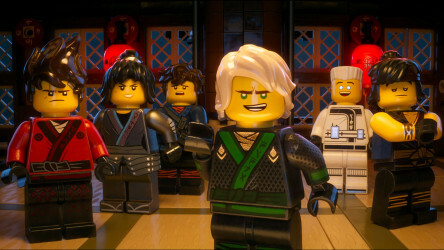 You can also register for our brand new The LEGO® NINJAGO® Movie resource, which will help your pupils aged 7-11 master skills in literacy, physical education and art & design. Six teenagers who become ninjas at night must defend their home against a villain named Lord Garmadon. 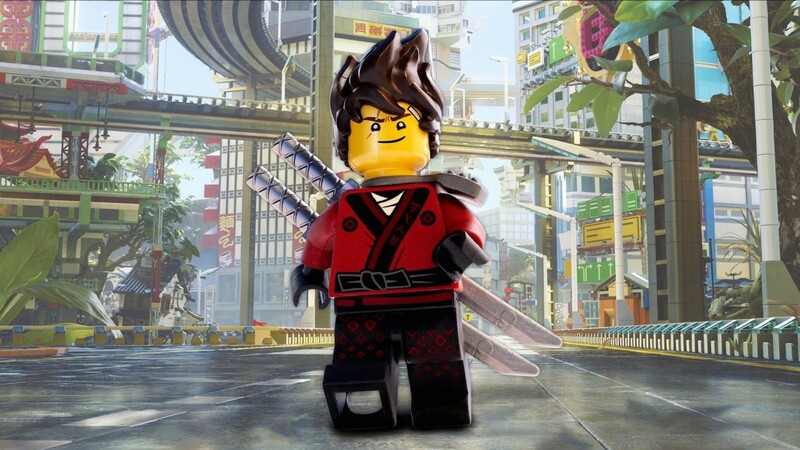 Themed around The LEGO® NINJAGO® Movie, help your pupils aged 7-11 master skills in literacy, physical education and art & design with our new resource. Documentary following a class of children over a single year in Ireland’s only primary-age boarding school, led by two inspirational teachers. 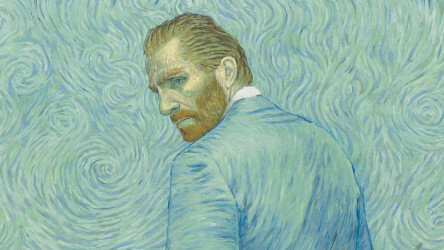 Fascinating animated drama about the impressionist artist Vincent van Gogh’s last few days. An alcoholic detective based in Oslo investigates the gruesome murder of several young women in the area. 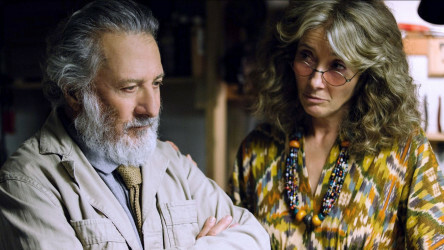 Patriarch Harold Meyerowitz heads a dysfunctional New York family in this witty comedy drama. 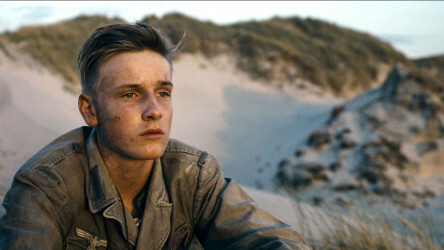 Set in a small coastal town in New Zealand, this sweet film focuses on the relationship between Boy and his estranged father. 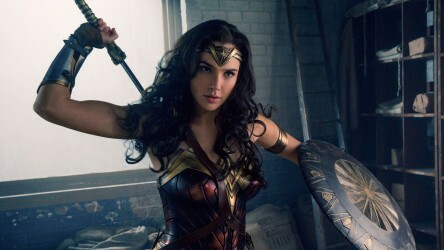 After the previous films in the DC extended universe (DCEU) proved a mixed bag, Wonder Woman arrived to become the franchise's biggest success, both critically and with fans. When an American pilot lands on a secluded island, he discovers a society of powerful Amazonian warriors, and their princess, the demigod Diana, aka Wonder Woman. It's not long before Diana leaves the safety of her home and becomes embroiled in human affairs; namely in trying to navigate and stop World War I. With superhero movies proving so popular over the last decade, it's absurd that it took until Wonder Woman for there to be one fronted by a woman. 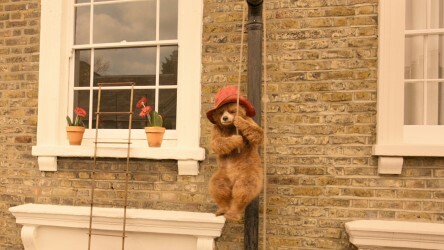 With the film's success, we can hope for plenty more to come! Diana, princess of the Amazons, is a trained warrior who realises her true potential when she leaves home to fight in World War One. 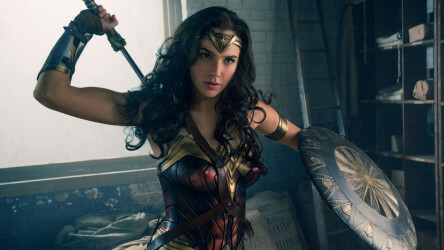 We look at DC's Wonder Woman, which puts to rest the notion that superhero movies have to be dominated by male characters, and explores heroism and World War I. Powerful drama about a group of young German POWs tasked with defusing thousands of unexploded mines in Denmark after World War Two. 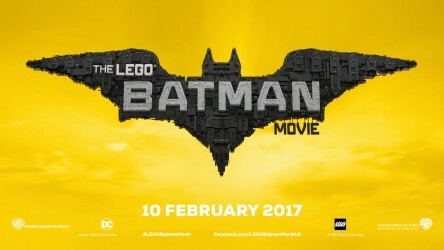 LEGO® Batman Builders is a brand new cross-curricular resource from Into Film and SUPER. 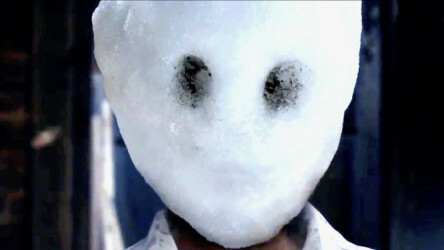 Made in partnership with Warner Brothers. Don't hang around - book your FREE tickets to the world's largest free youth film festival today, with over 3000 screenings and events happening across the UK. 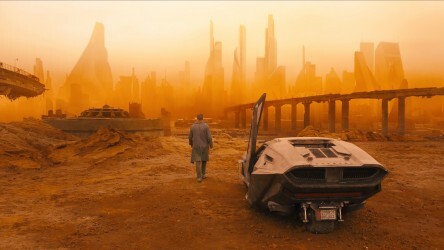 We take a look at the new Blade Runner sequel, which combines astounding visuals with deep explorations of philosophical, ethical and environmental issues.